Sensors covered city, people have smartphones, these devices connected to the cloud. Data that stream flows on the network is like a mirror of the city. We are looking for visualization and applications those solve urban problems by utilizing data on cities such as dynamic data or statistics. 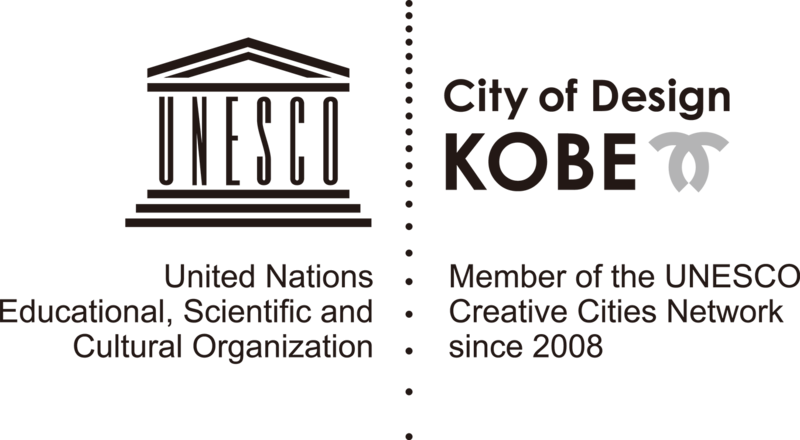 Barcelona well known as leader of smart city and Kobe are cooperating in the field of Open Government, Open Data and Smart City as a sister city. This workshop aim to human resource development on those fields. We prepared a workshop on datavisuaization and smartcity tour at Barcelona. Apply for data visualization works and applications that are useful for solving urban problems. Present your work in Barcelona on November and brush up it based on feedback from mentors and other participants. Make a final presentation at the Kobe Japan in February. It is a great opportunity to get new ideas by having opinions with mentors and other global participants. Participants will be recruited in Japan and Spain. Build a network by interacting with other participants. It will surely be useful for future activities of you. The world's largest exhibition "Smart City Expo World Congress 2018" with the theme of smart city. This workshop will be held simultaneously with the exhibition. It is a greate opportunity to chatch up on smart city. Data visualization is a very effective tool when citizen think about cities. It helps to visualize state of the city, clarify the problem, and conceive solutions. Data visualization is also effective for measuring the effect of solutions. Also, data visualization is greate tool when trying to practice PDCA cycle in urban planning. You can use Open Data for data visualizaion. Currently, cities around the world efforts make to open up data to allow anyone to handle it freely. Kobe City and Barcelona City have Open Data catalog site. Other cities, countries, World Bank, European Union etc. are also providing Open Data. These open data are an excellent material for data visualizaion. Following sites are major Open Data catalog sites. various statistics, geospatial data etc. are registered. We will have Presentations of Digital & Open Data Policies by Barcelona and Kobe City Councils. They will introduce their strategy and measures for Digital and Open Data. Venu is in 22@ area. This area has indsutrial heritages has been reborn as the cluster of new industies such as IT, creative and social. ※The venue may be changed. Participants from Spain and Japan will talk about their data visualization works at Barcelona Stand at Smart City Expo World Congress. We will hace an tour to learn about Barcelona Open Data and advanced cases of Smart City. Barcelona city are challenging to utilize data and digital technology to solve social problems, improve social innovation and quality of life. It is a great opportunity to deepen your understanding why Barcelona City boasts one's presence in the world wide. Since 2000, Barcelona City has been promoting a large-scale smart city project with the aim to creating industries and innovation. In 2006-2008 Barcelona City implemented the ICING project the first initiative of urban management using sensors. equilibrium and in promoting local entrepreneurship. This vision includes projects from a very diverse range of areas which ensure the ongoing improvement of municipal services and resources. 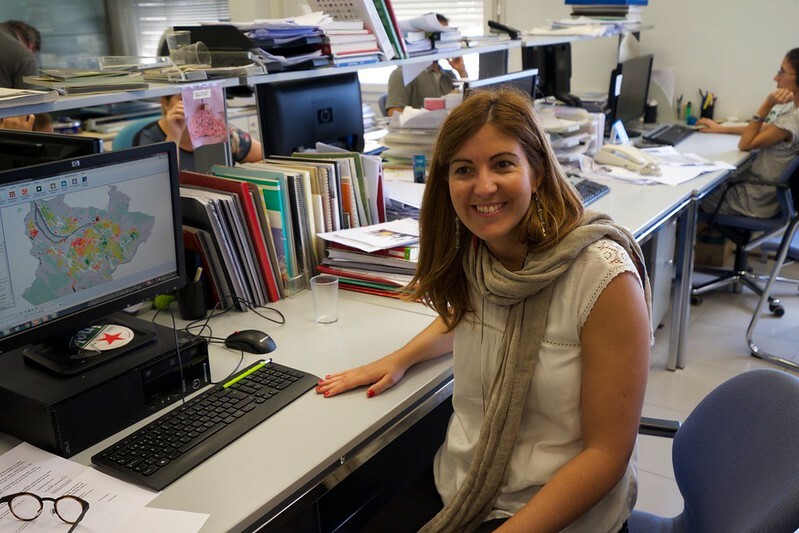 BCNecologia (the Urban Ecology Agency of Barcelona) is a public consortium consisting of the City Council of Barcelona, ​​the Municipal Council and Metropolitan Area of ​​Barcelona and the Barcelona Provincial Council. The Ateneus de Fabricacio programs are aimed to encouraging and promoting civic social innovation. People live in neighbors can enjoy spaces, tools and public and open resources, work on the net and propose projects. Spaces of this project have Tools (eg. 3D printer, laser cutter, for electronic work）　Neighbors can use those tools and create good things for society with their free ideas. Kobe City launched numerous projects in the urban development and ICT field such as Open Data, set data utilization courses for city hall staff, incubation for start-up etc. Keynote speech on smart city and digital city of Kobe and Barcelona, Presentation of data visualization by participants. The presentation will be in English or Japanese. Interpretation in Japanese and English will be planed. Details are currently being adjusted. It is subject to change. We do not care for age, nationality, or gender. Entry by group (Maximum 2 people) are also allowed. ※4 Not include air tickets and any cost for visiting and staying. If you apply for groups, please fill in all the information of each member. Kobe City staff and experts (Civic hackers, designers, etc.) will be judge. The result of the screening will be notified by e-mail.